After some long flights and ample travel excitement, I landed in Namibia and headed for the Cheetah Conservation Fund (CCF). I am not only on the board of trustees for this incredible organisation but I feel like it is a home away from home in Africa. Every time I arrive I receive a warm welcome and marvel at the constant changes happening here. It was so good to be back at the Cheetah Conservation Fund. Every time I come there is a new improvement, a new venture and this trip was no different. The most exciting thing for me was I got to see the recently opened Cheetah View Lodge. This new lodge on the property can hold up to 10 guests and is the perfect place for my clients to stay when they visit the Cheetah Conservation Fund. As you are planning your African adventure I highly recommend that you come to CCF! You will be amazed. 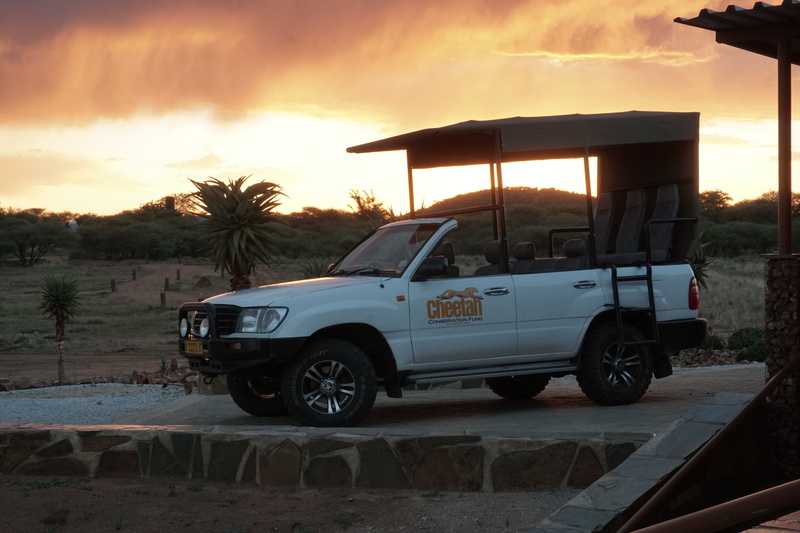 Why Choose Infinite Safari Adventures? ©2019 Infinite Safari Adventures, All Rights Reserved.